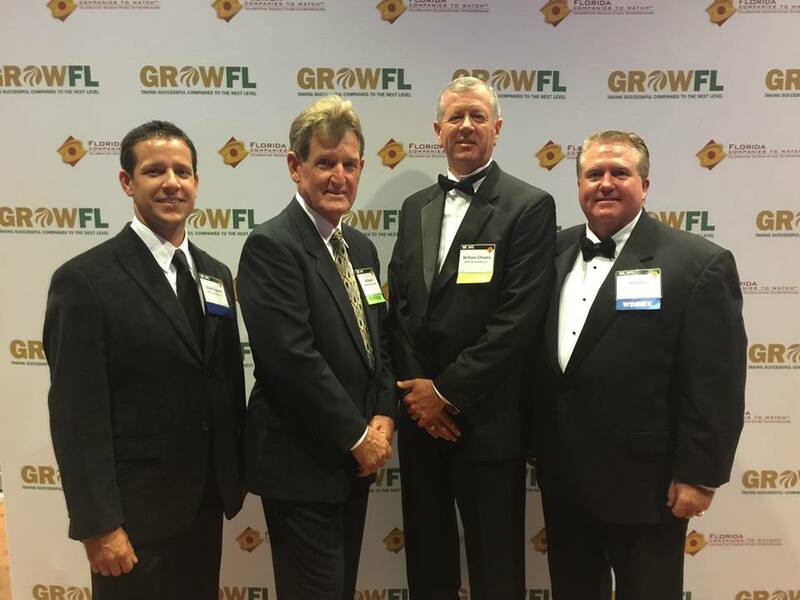 RUSH Honored at 2015 Florida Companies to Watch Awards Ceremony – RUSH, Inc.
At the Florida Companies to Watch (FLCTW) award ceremony last week, GrowFL honored RUSH Construction, Inc. 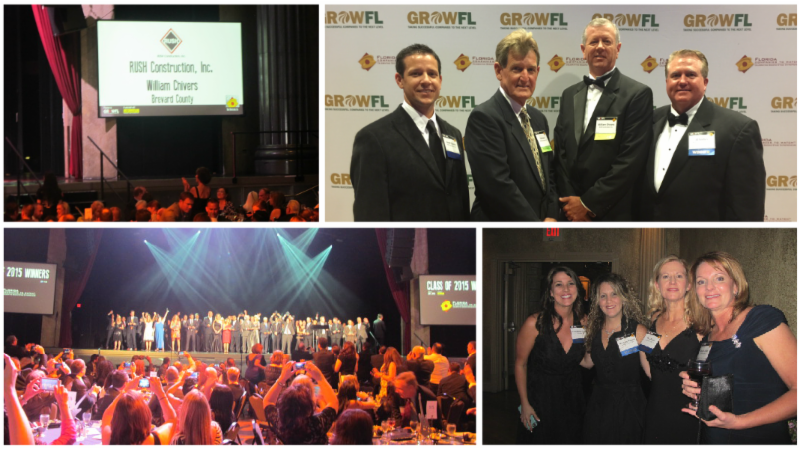 RUSH was among 50 select second-stage companies from throughout the state that were recognized for developing valuable products and services, creating quality jobs, enriching communities, and broadening new industries throughout Florida. More than 500 companies were nominated for this year’s award.